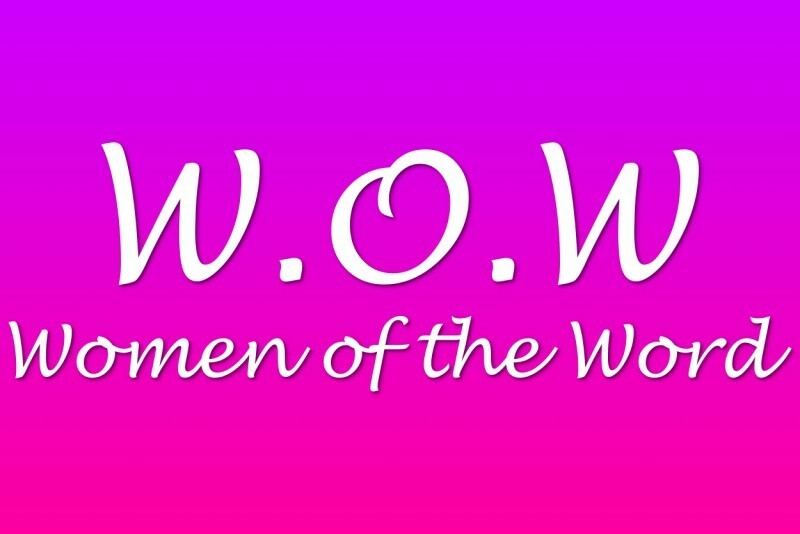 W.O.W (Women of the Word). Our Women's Ministry meets on the first Wednesday Night of every month @ 6:30 PM. There will be refreshments, meaningful relationships, and a powerful devotion. There are also special events and minstry opportunities to ladies to engage in.